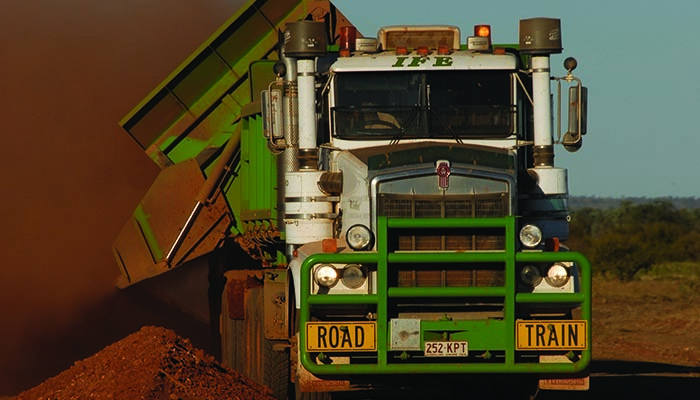 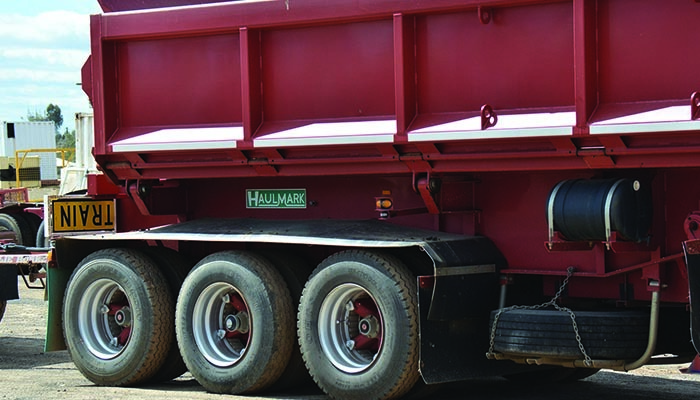 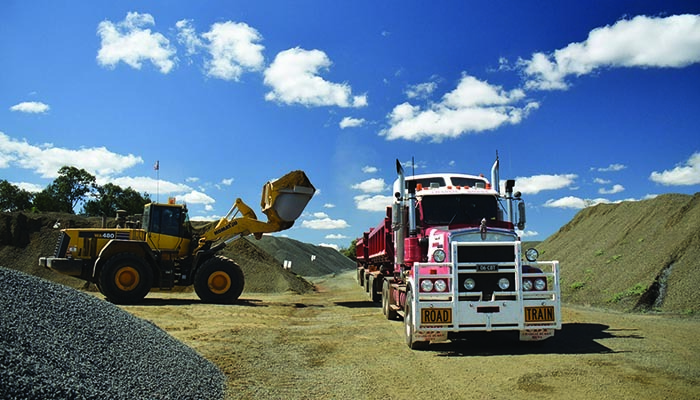 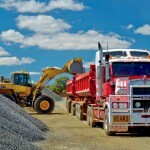 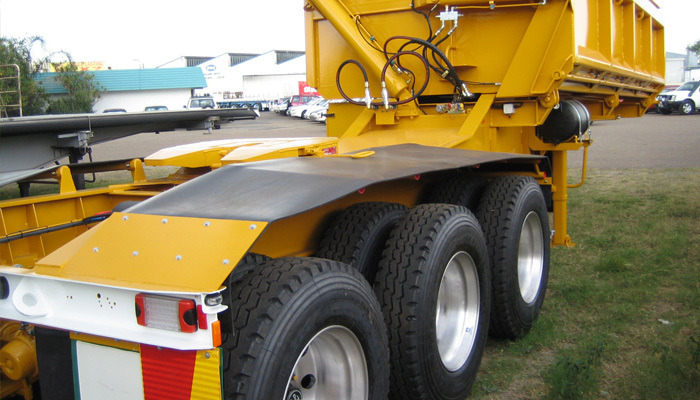 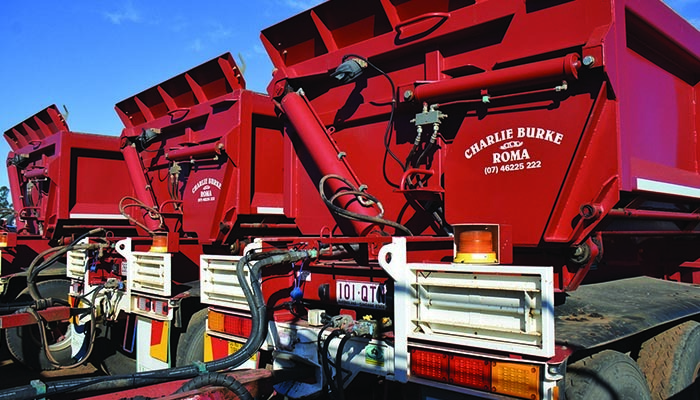 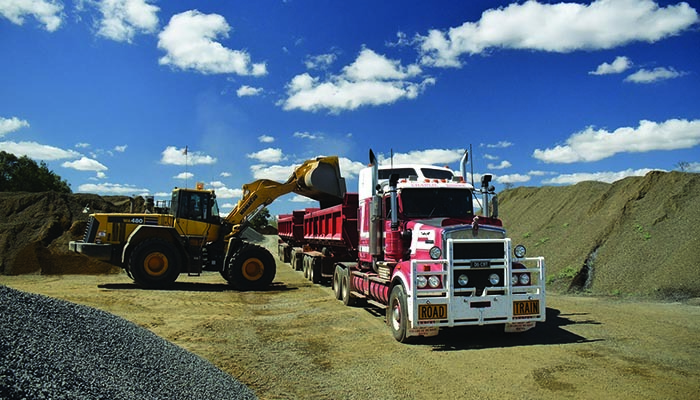 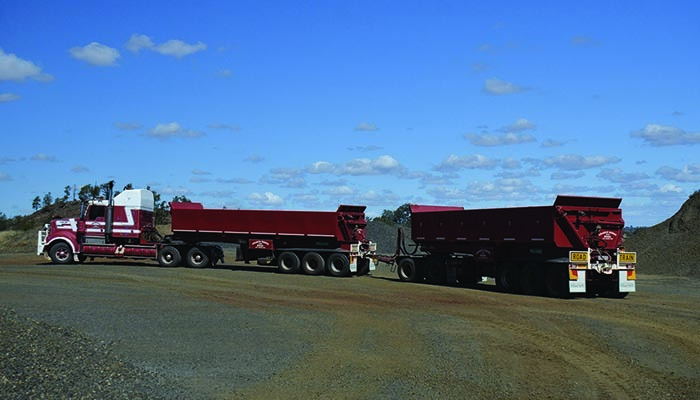 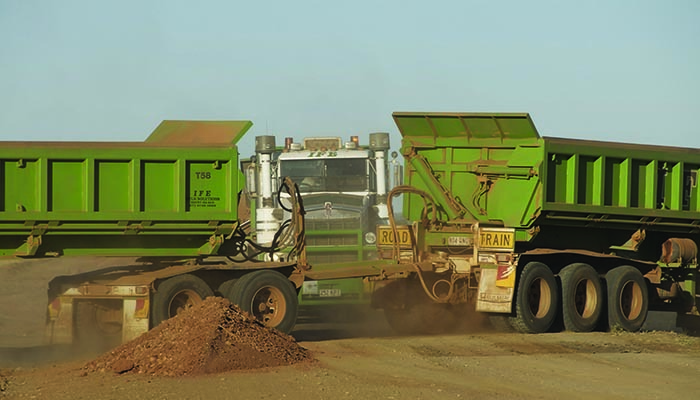 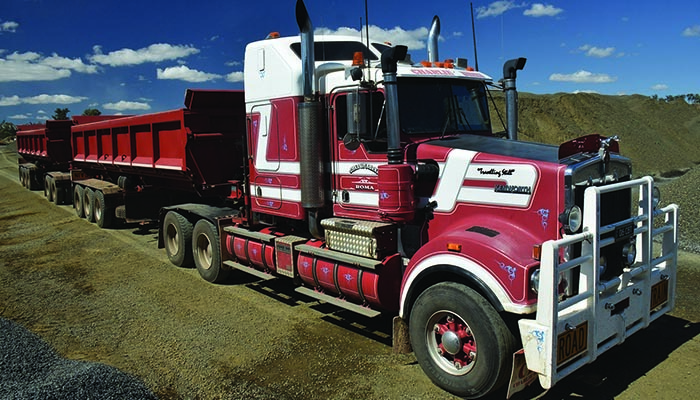 The Haulmark side tipper is ideal for the cartage of bulk product in B-Double and Road Train applications. 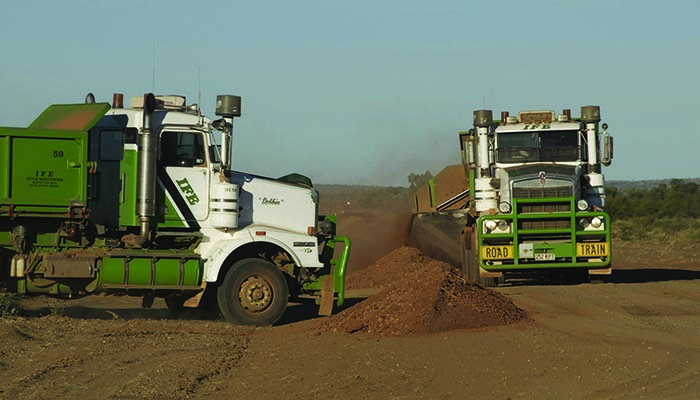 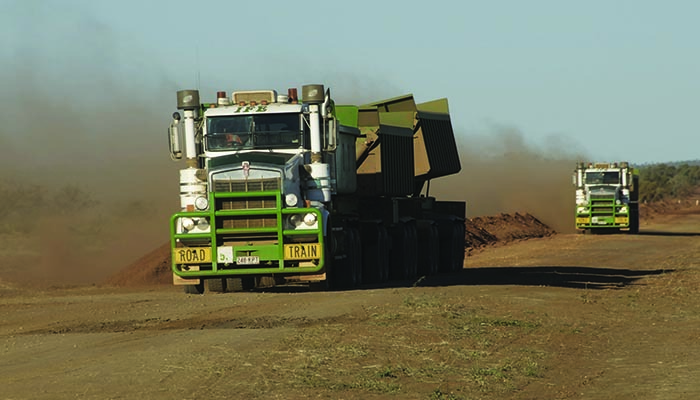 If stability is the issue , this is the most efficient and safest way to ensure precise tipping in both on and off road conditions whether stockpiling or windrowing . 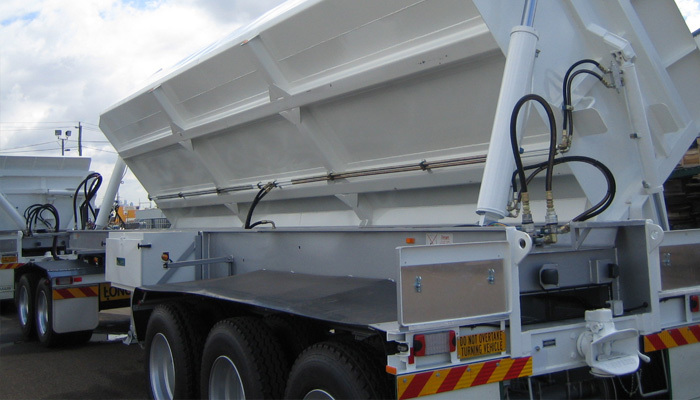 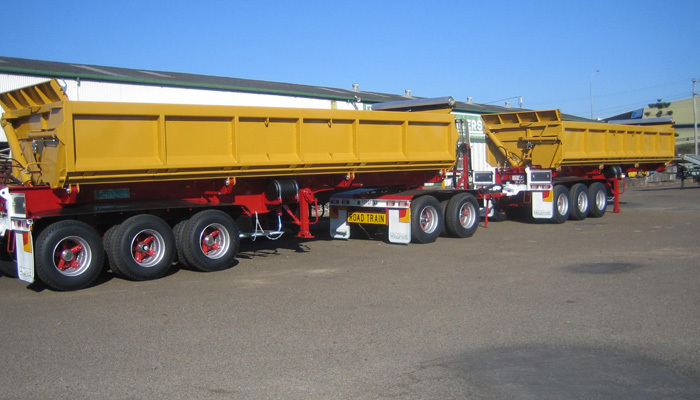 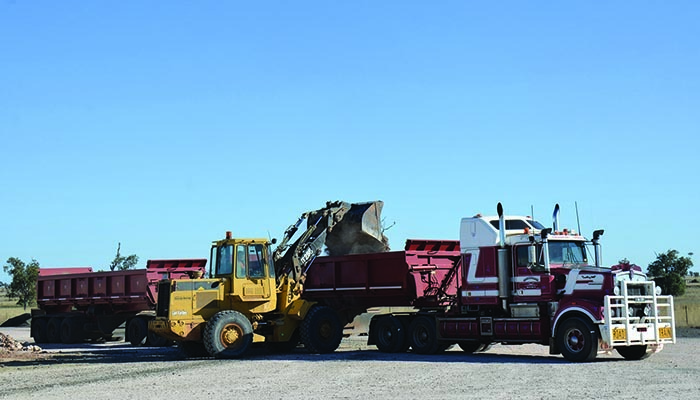 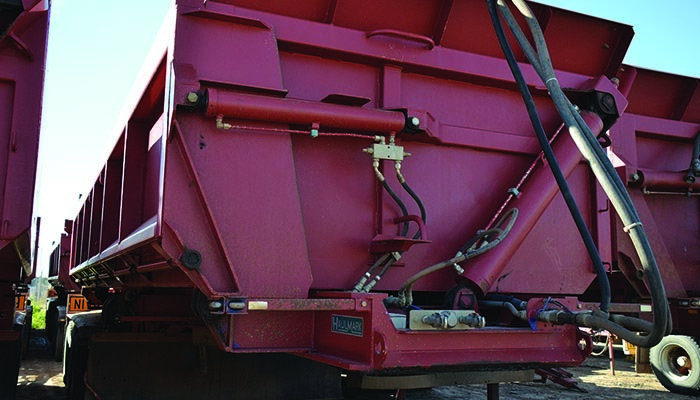 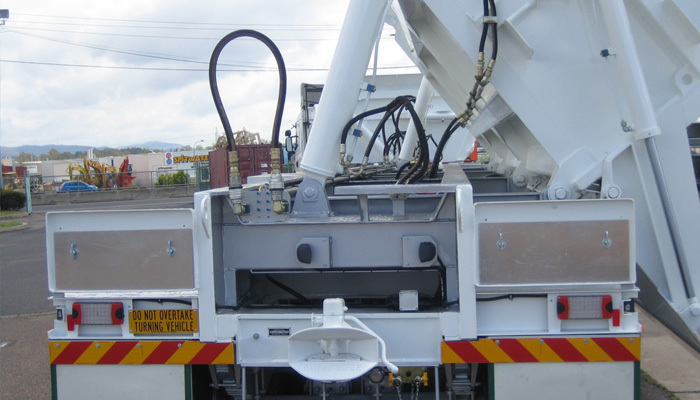 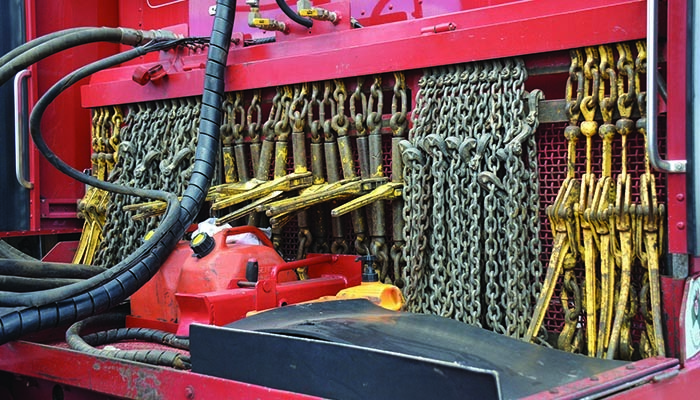 Optional Tub design, construction and capacity is available to suit specific operational requirements, the hydraulic systems incorporated in the trailers are synchronised and the use of overcentre lock valves ensure the consistent and safe tipping process is maintained through the trailers life cycle. 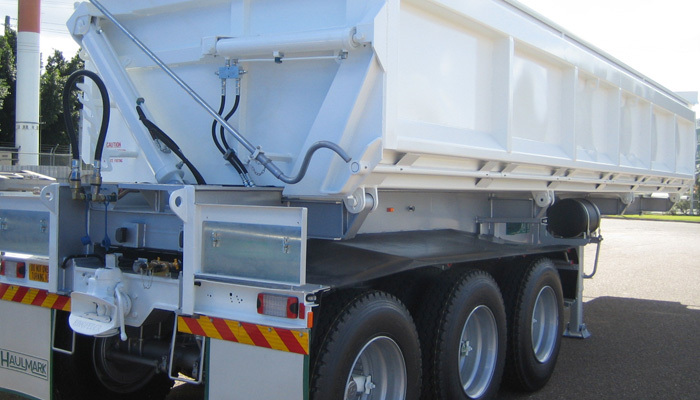 Tubs are constructed as either a fixed bowl or door type utilising various grades of high wearing impact absorbing material to suit the specific application. 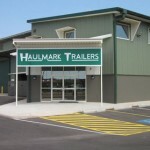 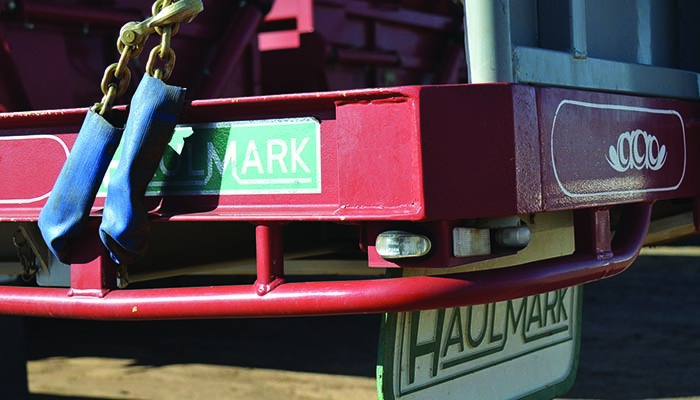 The Haulmark side tipper ensures maximum tip angles , no product hang up , load security and a clean safe tip every time.